My wife and I discovered Dalisimme when worn by a cruise ship cocktail waitress in 1996, and were only able to find it in the Caribbean for several years. FN has made it affordable for many years since, and it is still my favorite of all perfumes. We keep many on hand, as it is a treasured gift. When giving a bottle to a friend in Jamaica last November, she held it to her heart, and said that she still had her empty bottle from two years prior! 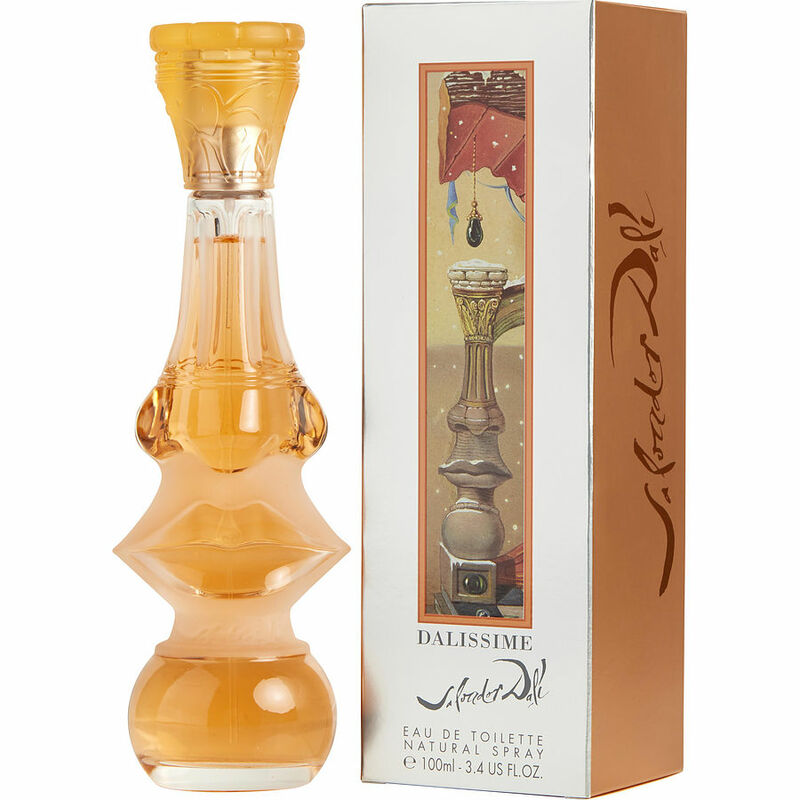 Dalissime is one of my favorite go to fragrances, it's light and refreshing. Thanks for the great pricing too!